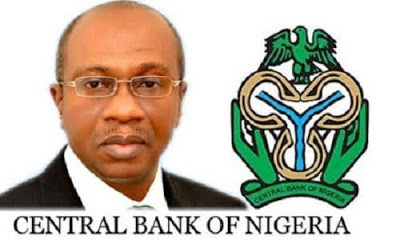 The Central Bank of Nigeria, CBN, has asked the management of all the commercial banks in Nigeria to halt any plans to sack some of its workers. CBN's Director, Banking Supervision, Tokunbo Martins broke the news at the Bankers’ Committee meeting held in Lagos yesterday. “One of the things we discussed was about the impending retrenchment in the banking industry. So, we understand that many bank staff are experiencing fears about possible retrenchment in the industry.